SPEED Airsoft new Tunable CE (Competition Edition) Triggers for the Elite Force Gen4 Glock will allow players to configure their Glock to have a much shorter and crisp trigger pull. The new SPEED Tunable CE Glock Gen4 Triggers incorporate dual set screws, which when properly tuned, allow the Glock Gen4 the ability to shoot a string of shots rapidly. 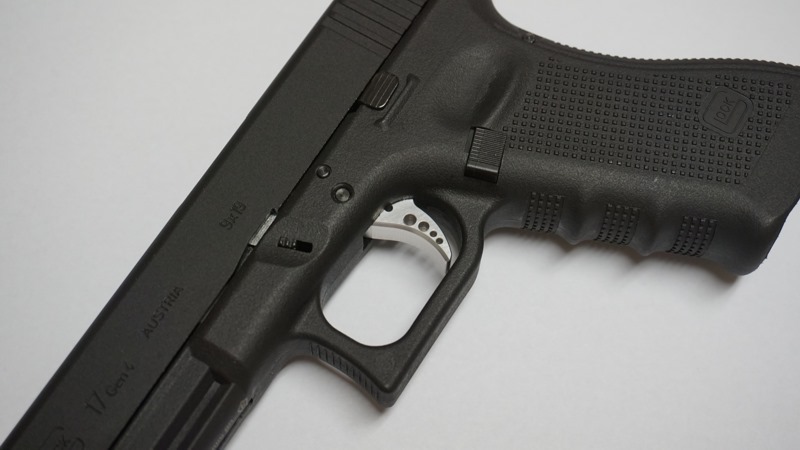 This is especially ideal in competition events, where a SPEED tuned Glock will get the first and all other shots out faster than a stock Glock. The SPEED CE Glock Trigger pull distance is drastically reduced for a very crisp shot as it would be expected from a race airsoft pistol. 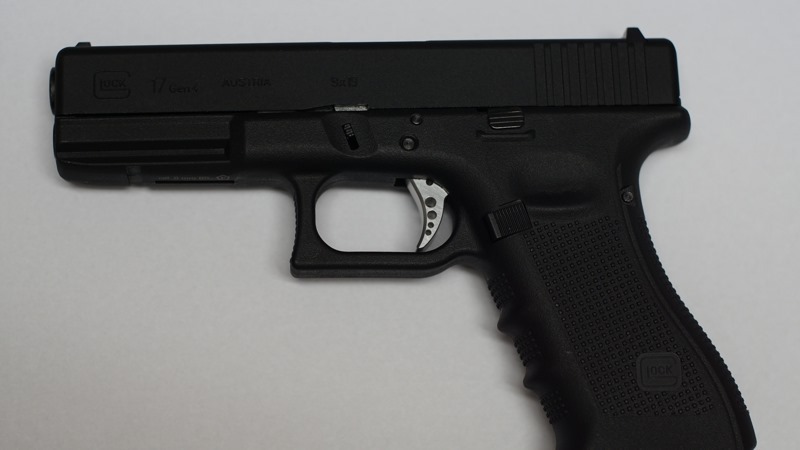 Also available are the new SPEED non-tunable Standard Glock Gen4 Triggers with incorporated safety. The new SPEED Standard Glock Gen4 Triggers are also CNC machined for a much smoother action over the stock plastic version.